HMRC announced that as of 1 April 2018 landfill tax would be payable on wastes deposited at illegal waste sites. 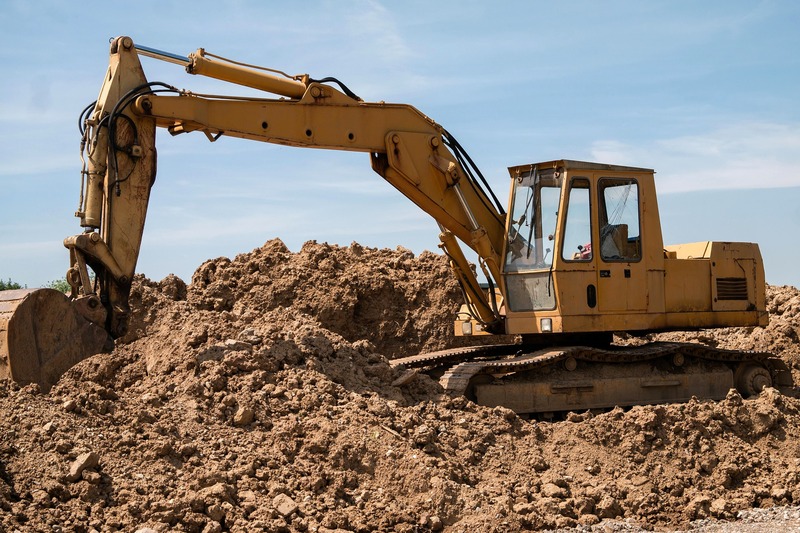 This isn’t confined to fly tipping or illegal dumps, but will also affect development sites that don’t have the appropriate exemption, environmental permit or Material Management Plan (MMP) in place at the time of the waste transfer. 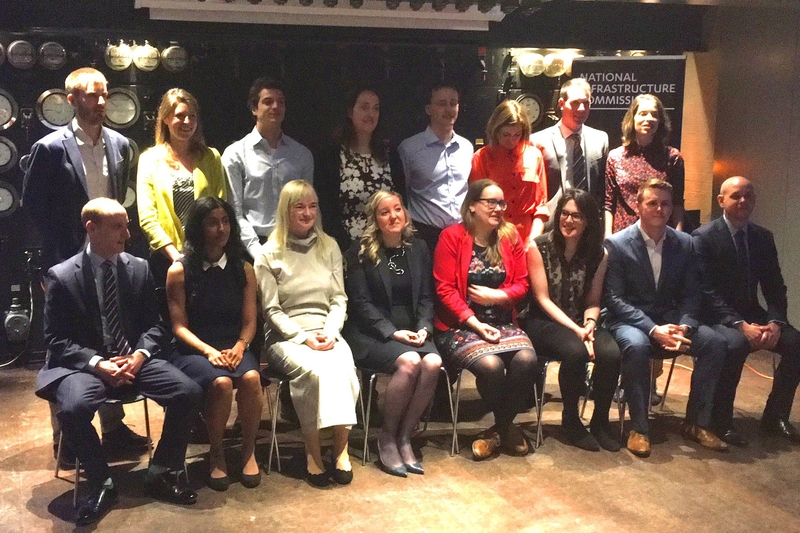 Josh Dickerson, founding member of BWB’s technology start-up Deetu, has won a place on the National Infrastructure Commission’s new Young Professionals Panel, it was announced today. 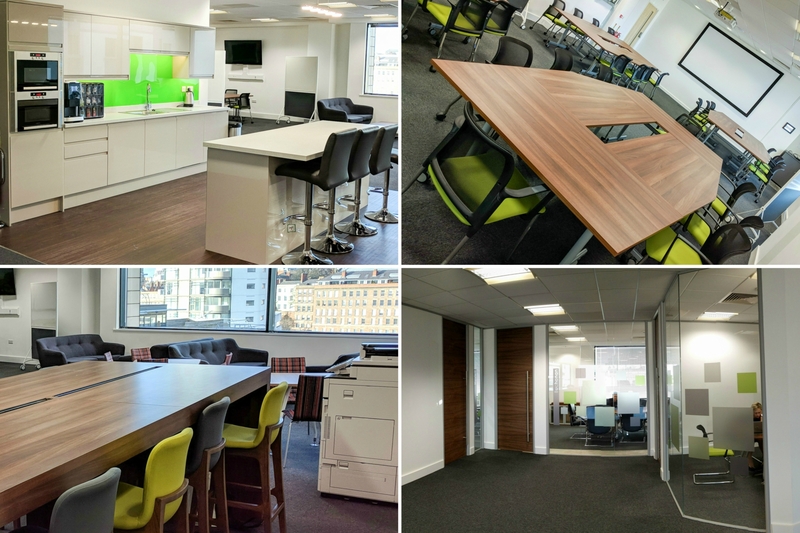 BWB Consulting has expanded its head office in Nottingham with the opening a new multi-purpose office suite. 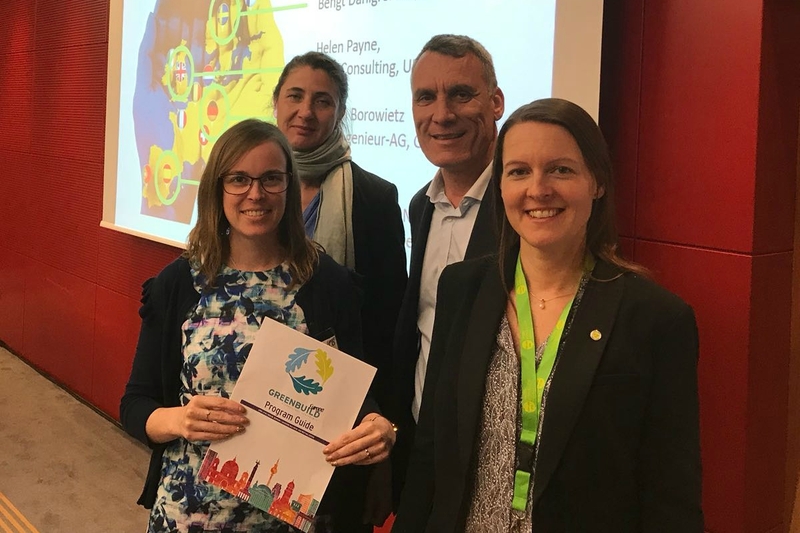 BWB’s Helen Payne teamed up with fellow M&E professionals from across the continent on Tuesday to deliver a joint presentation at the GreenBuild Europe sustainability conference in Berlin.